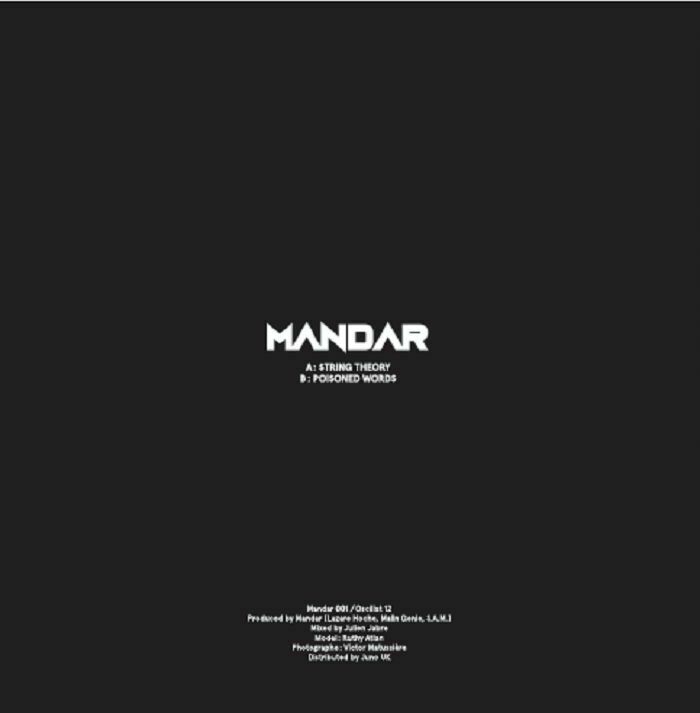 REPRESS ALERT: Mandar are back on Oscillat Music following their stunning five-disc LP from last year, and the deep house super group are sounding as vital as ever. 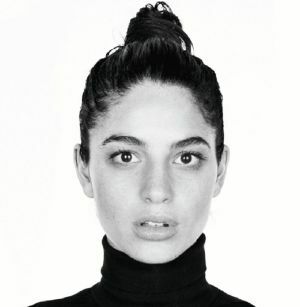 "String Theory" holds court over the A side and promises to be the soundtrack to many a heart-stirring moment under starry skies this summer. The titular strings are a powerful force in this track, bringing a classy brand of emotion to the slinky dancefloor tones Mandar are best known for. "Poisoned Worlds" is a deeper club cut that places the emphasis on crafty drum science for after hours crew, providing a neat balance to the show-stopping tones of the A side.